Please just call us on 07890 348196 or email either: louhastilow@gmail.com or serobinson@btinternet.com. We are presently changing our email server and are being beset but a few technological issues! But we are still here and would love to hear from you so give us a ring or send an email to either of the addresses above. We’ll be back up and running soon! You don’t need me to point out the obvious that tomorrow is the 1st of December and as well as enjoying the beautiful frosty weather and watching the opening of the first door of the Advent calendar many of us will be feeling slightly out of control at the prospect of only having just over 3 weeks before Christmas. I don’t know how this busy time of year unfolds in your house but in mine, the idea of having plenty of time to prepare for Christmas rapidly disappears as time seems to vanish and the list of presents to buy stubbornly refuses to do the same! Needless to say, like many others I have found that internet shopping comes to the rescue. No more queues in shops for me thank you very much… no, just a simple ‘click’ and we’re away. I enjoy checking out small businesses much like ours to buy from. I’m sure this is because I know how much it means when orders come through from my clients and really enjoy giving the personal service that a small business really can provide. I’m lucky enough to have found some fantastic products and business on the fair circuit this seasons. Millie Pink – brilliant for girls hair ties… Jam Industries is an exciting new British beach brand with shops in Salombe and Padstow – super-cool kit which make fabulous presents… are just a couple. So for those of you who still have lists of girls to buy presents for this Christmas for we thought we’d offer something new to the website. At Flutterby, as you’ll know, we pride ourselves on offering beautiful jewellery at beautiful prices! 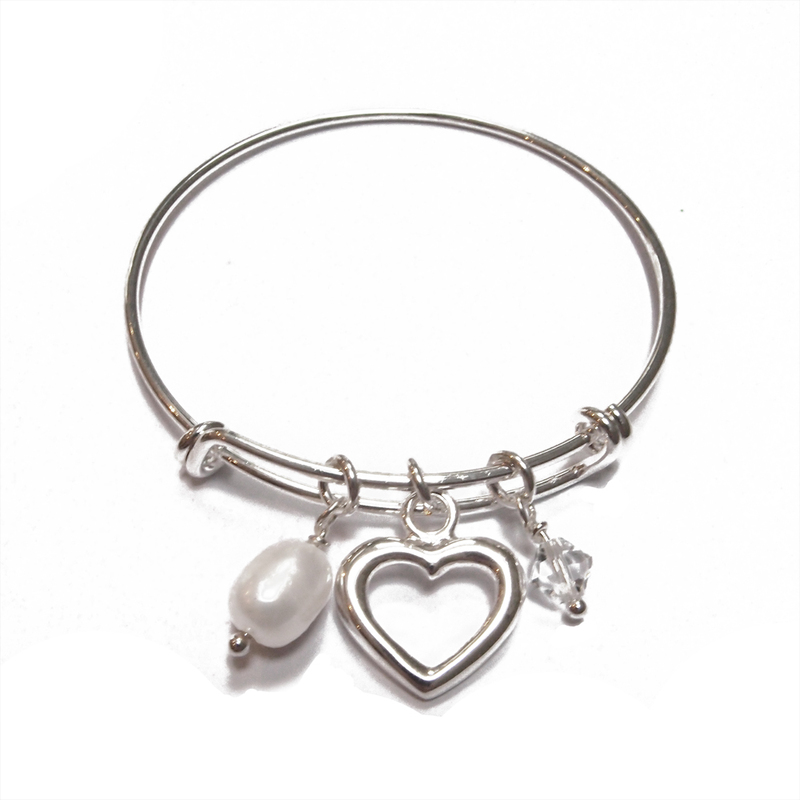 You can now find online our best-selling Jilly charm bracelets – only £15. These stunning bangles have three charms – a freshwater pearl, silver-plated heart charm and a Swarovski crystal. As always, they will arrive beautifully gift-wrapped in a box. 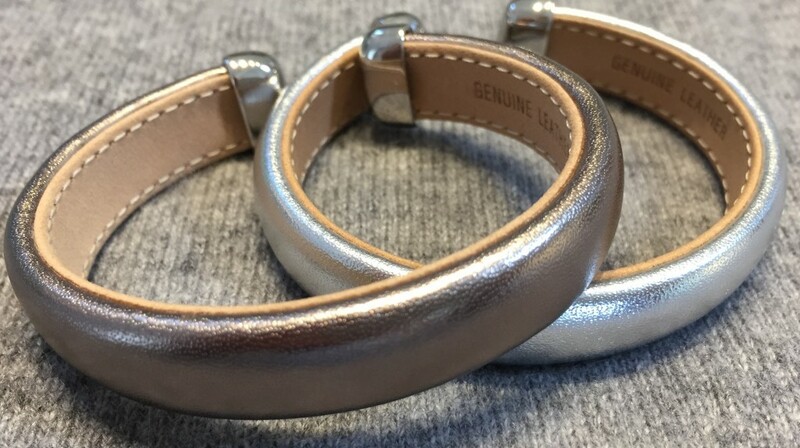 If you are not after the bangle look, then check our our silver and rose Izzy bracelets. Pretty pretty! Made of 925 silver with rose gold plating, or just silver, these are £18 and have been selling so fast at the fairs we have been at this Autumn. We are delighted to be able to put them online now as part of the collection. So I wish you happy shopping this December… I hope some of it will be from the comfort of your home – perhaps the harsh white frost is best enjoyed from inside?! I am sure I am not the only one whose inbox is updated daily with emails of tempting photos of gorgeous new Autumn clothes from my favourite shops. Although I am still firmly wedded to my flip flops and summer dresses – despite the odd windy rainy August day (!) I must confess to having clicked on the ‘view new collection’ buttons and started thinking about Autumn fashion… new jackets, new boots and definitely something new in the fabric that seems as though it will be making big splash this forthcoming season… velvet. Textured fabrics – I love them! It seems as though we shall still be treated to some gorgeous neutral and earthy tones and that we won’t have to say ‘goodbye’ to our beloved greys just yet – yippee! Accent colours of blues but also raspberry/deep pink seem to be popular. It seems too as though that ‘go to’ piece – the ever faithful cardigan – will continue to be a staple in many of our Autumn 16 wardrobes. Long gone are the days when it was crocheted, knitted preserve of the homespun! I’ve seen them out there with zips and long hem gathers, waterfall and sleeveless, cropped and asymmetric lines. From a jewellery point of view of course the possibilities are endless…. just what we like! This season statement earrings continue to hit the headlines and we always love offering you a beautiful collection of these. However much we adore this style though, it is not every day that we all want to wear something long and dangly so Flutterby Autumn16 will still offer you a wide range of affordable stylish everyday studs. 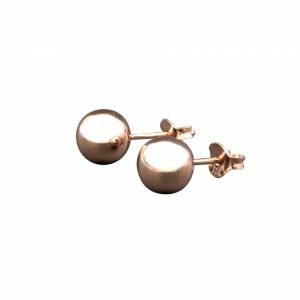 For example look at the beautiful simplicity of the rose gold studs – perfect with those natural tones I was mentioning earlier. The cuff is back this season and we have two beautiful leather cuff bangles to show you. 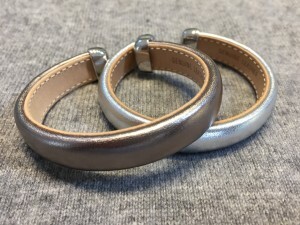 Not a thick chunky cuff which can limit your other jewellery options but these are made of stunning metallic leather which can be worn together or with other pieces. 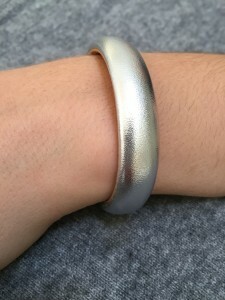 I have been wearing the silver coloured one next to my many other silver bracelets and received many compliments. It is a stunning piece and will be available on our website for only £35… they are hard wearing too! Many of you loved our trio bracelet last season. Three strands of soft leather linked together with a simple twist magnetic clasp. Autumn 16 sees the broadening of this collection into three colourways. 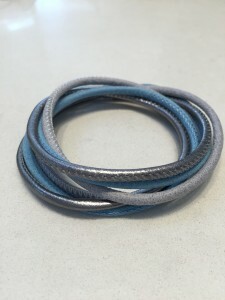 A stunning neutral mix – where the leather feels almost like suede on one strand and a grey blue colour blend. Each will be on our website soon for £30 each. But if you can’t wait and would like one now then please just email us at info@flutterbyonline.co.uk or call me on 07890 348196. So whilst it is still very much summer in my house a little shopping to soften the blow of the start of autumn always goes down well. There will be more fashion to come.. both out there on in our favourite shops and boutiques but also from Flutterby so keep an eye out and enjoy putting together your autumn wardrobe! Let’s start looking forward to the Summer… it is coming… slowly but it will arrive and the longer lighter evenings are making me dream of being able to entertain friends for supper in the garden, of lovely sunny days and of summer holidays. I know I am a little early, but wearing jewellery at the beach is now a well-established look and our long gold plated Zara Bar necklaces look great with a beach wrap and bikini as well as a tunic top, pair of jeans and heels for that casual, relaxed holiday look. For this weekend only they are reduced from £58 to £29….. hurry… we haven’t got many in stock! I wear my Daisy studs loads. I love how they sit on the ear and take me through a busy working day and also out to dinner. They are glam enough for the evening but look totally at home in a meeting in the daytime. 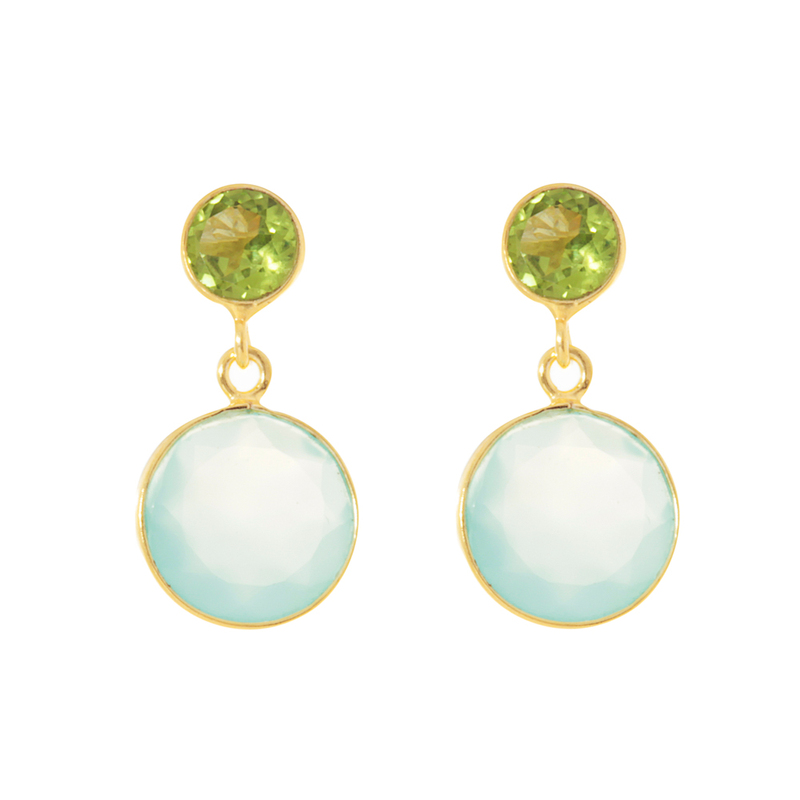 Made with sterling silver and 18ct gold, they pretty crystal stones just catch the light perfectly. Don’t just leave it at that though, we have a Daisy Pendant on sale too at a very silly price that even the Easter Bunny would hunt for! Golden Easter Treats! Amazing 50% off selected gold plated silver jewellery. Building up to going away on holiday or planning an Easter egg hunt for the family? We have just the thing to help you celebrate this lovely holiday weekend. We have some fabulous new pieces coming online soon and need to make space …. so we’ve gone a little crazy and are offering 50% off some of our lovely jewellery and these treats are calorie-free! Check out our Katie and Bella bracelets which are only £19 each. They are made with a range of different coloured stones, perfectly delicate and pretty worn individually or together. I love mixing the two styles. Stunning Katie necklace shown here is now only £39. 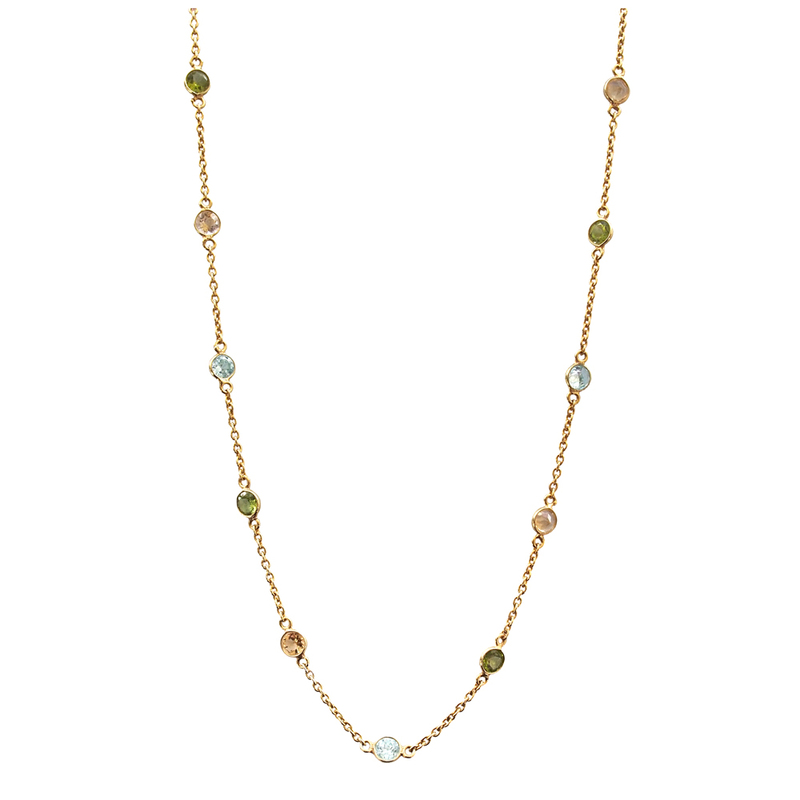 We just love a pretty necklace that looks as good with jeans and a jacket as it does with the dependable LBD. We’ve got a new one this season which our clients at fairs are pouncing upon and loving! 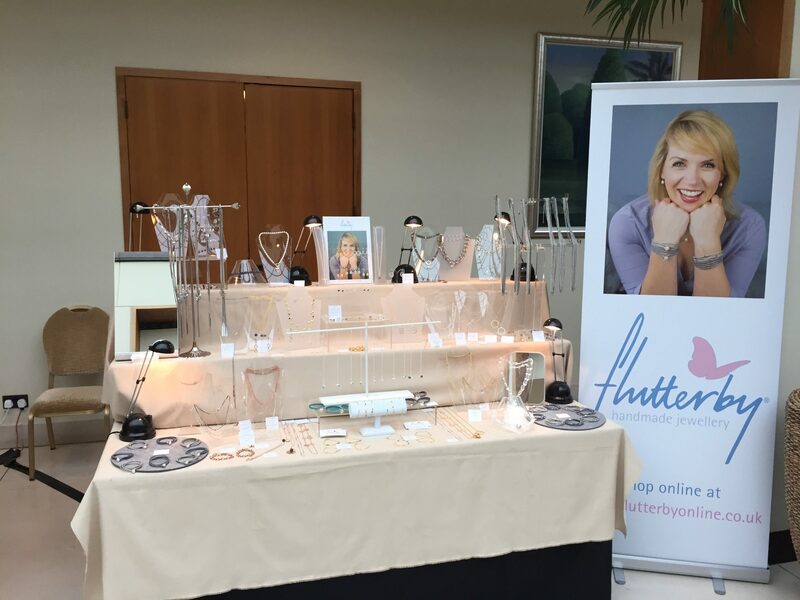 We loved our time both at The Daisy Trust Fair, at The Hurlingham Club in London, and at The Ramster Fair in Surrey last week. Brilliantly organised events, where both the committees worked tirelessly to raise money for their worthwhile charities but also to look after us stallholders. Charity fairs are such a good way of supporting these good causes AND having a wonderful time shopping! We are now busy making stock for the Michaelmas Fair at Dummer which starts this Wednesday evening and continues into Thursday this week (14/15 October, Dummer Cricket Centre, RG25 2AR). Why? How do we choose? Well, to be honest sometimes jewellery pieces are named after someone who buys the first one. We love selling our jewellery online of course (especially with our new fabulous website!) 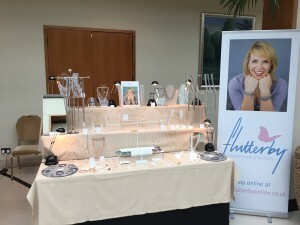 but ever since we started Flutterby in 2004, selling directly to customers and helping them to select jewellery either for themselves or for gifts is something that we have both always loved. 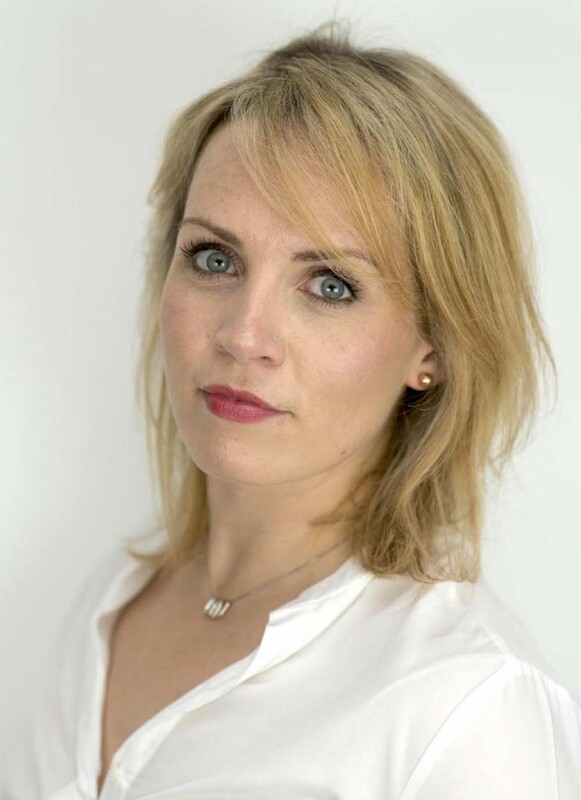 It is such a fantastic feeling to see someone select a piece which really suits them in terms of colour and style… it sounds silly but it gives us a real buzz. Consequently, much of the selling process is very personal and so we really enjoy naming a style after someone in particular. We plan to run some online competitions to see if any of you would like to have a piece named after you … so watch this space and like us on Facebook to keep up with the latest competitions! It is that time of year when we all want to escape from our desks and meet up with friends for dinner and an evening out. So what to wear? 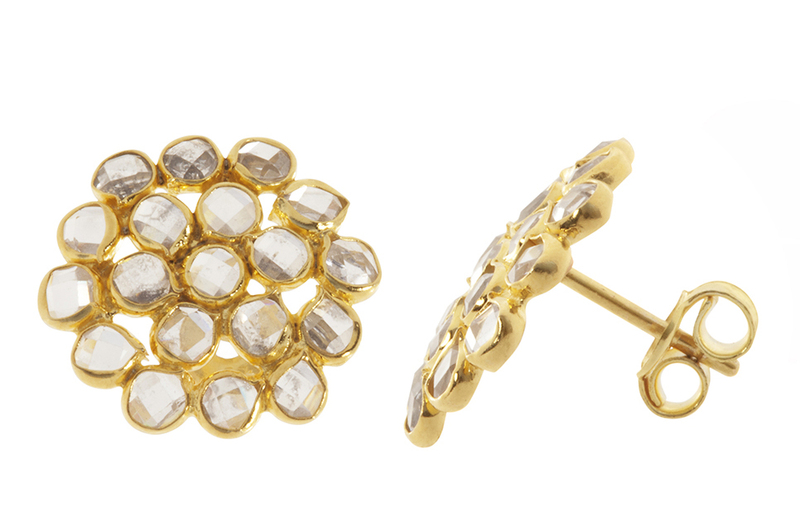 We all need jewellery that will take us smoothly from one part of our day to another without a big outfit change! Our Lexi Link earrings and Hoopla silver necklace are gorgeous. They look fabulous together without being too much of a ‘perfect match’ so they are interesting and unusual … but still a beautiful combination. 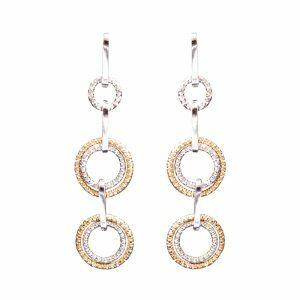 The earrings are made with three loops made with sterling silver and rose gold; the metal has been worked to create a stunning effect as the light catches the earrings. 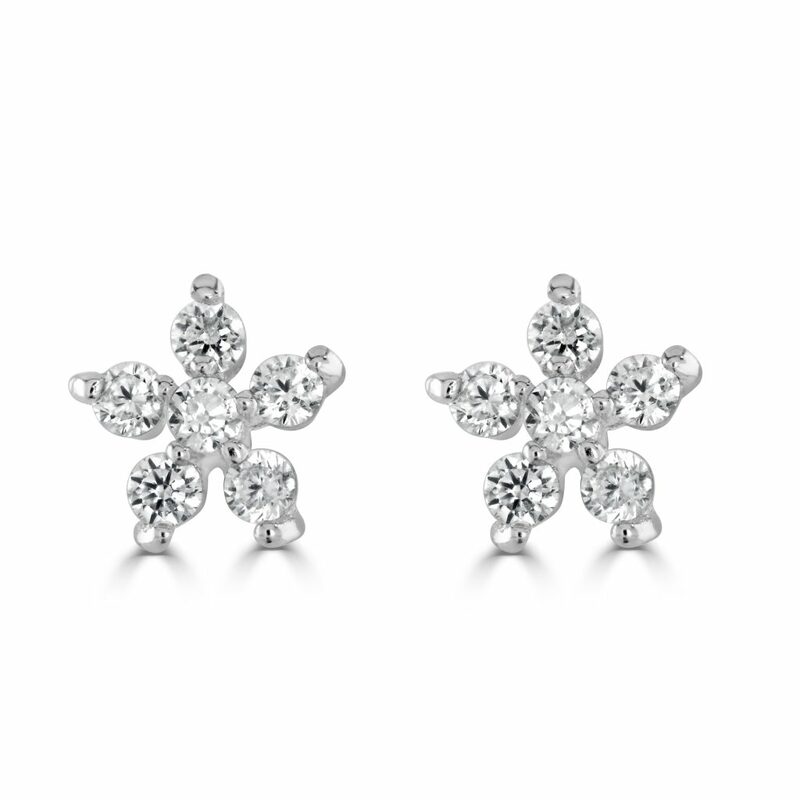 They have a stud fixing so ideal for those who prefer that rather than an earring hook. 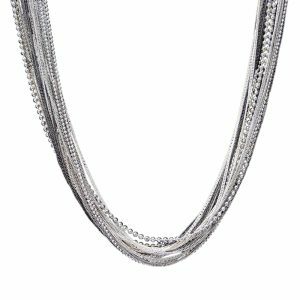 The Hoopla silver necklace is one of our favourite long silver necklaces. It hangs at a perfect length we think, making it easy to wear with a number of different necklines. The delicate mix of the fine chain and simple silver rings is really special. I love the earrings and necklace worn together with this stunning orange.. perfect for a summer’s evening.